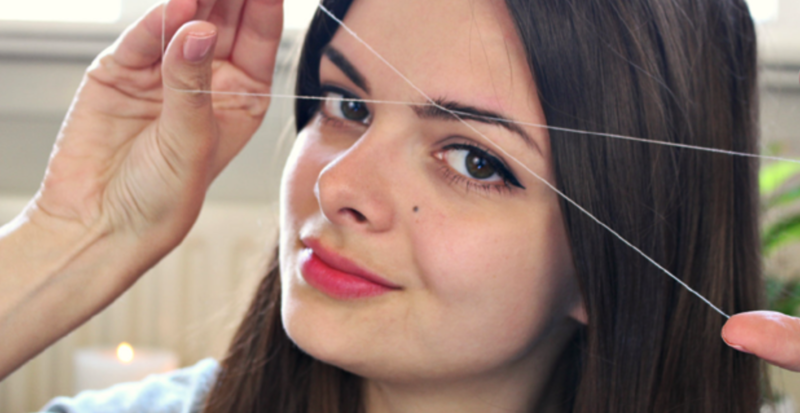 Eyebrow threading is a great solution for when your eyebrows are getting a little crazy! 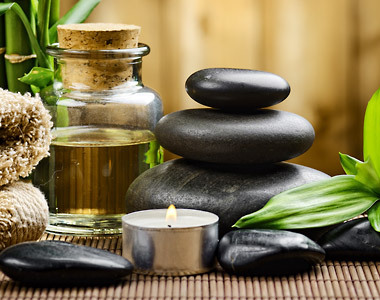 Our experienced team here at Phamtastic Spa Escape can tame them for you. Our specialized estheticians consistently do an incredible job at eyebrow shaping using the ancient hair removal technique of threading. Threading may feel weird the first time you have it done but threading allows for a more defined shape to the eyebrow. It only takes a few of minutes with an expert of ours and you are welcome to walk in without an appointment. When getting your eyebrows threaded be sure to ask about our ‘Eyebrow Card’. We will punch your card each time you have your eyebrows done and after the 10th you’ll get the 11th one for free! If you prefer to have them shaped via waxing, we will do it for the same price. Have your brows tinted for an additional $12. While you are here on our website looking at our great services… make sure you also look into the product lines we offer online. When you stop in for your eyebrow threading appointment you can scope these products in person and ask us any questions you may have about them. We look forward to meeting you!